Hi, I am writing in regards to the property at 203 W Burnett St, Beaver Dam, WI 53916. Please send me more information or contact me about this listing. This listing is NOT a foreclosure. Move in ready...a first time home buyer's dream! 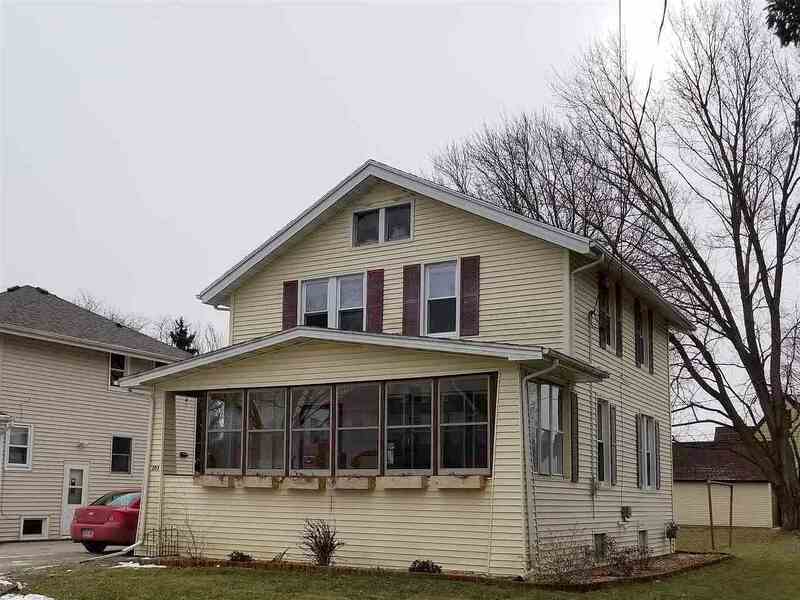 New cabinets, counter tops, all new lighting fixtures, gleaming recently refinished solid wood floors on both levels, updated windows, vinyl siding and professionally water proofed basement. Fabulous backyard for kids or pets to run and play or for entertaining in the summer time complete with a rebuilt back deck. This will move quickly. Schedule your private showing today.This MLS Resale home is a single family home located in Beaver Dam. It offers in size, 3 beds and 1.5 baths. Review its detailed information and determine if this Beaver Dam MLS Resale has the qualities you are looking for.